Bayview Terrace is a gated community of homes in the Eastbluff area in Newport Beach. Bayview Terrace is located near the back bay in Newport Beach. It is a charming community and the homes were built in 1986 by JM Peters. Bayview Terrace is a gated community. 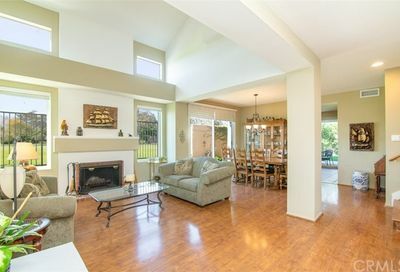 It is located walking distance to the back bay trails, and conveniently located near freeways. And it is close to world class shopping and dining at Fashion Island in Newport Beach and South Coast Plaza. There is a private pool and spa for the exclusive use of the residents. There are 7 different floor plans in Bayview Terrace, ranging in size from 1177 square feet to 1688 square feet. All of the floor plans have two car garages, and they are from 2-3 bedrooms. Plan 7 has 2 master bedrooms. The names of the streets in Bayview Terrace are Cormorant Circle, Egret Court, Gannet Lane, Pelican Court and Shearwater Place. Bayview Terrace is located near the back bay in Newport Beach, the below is a view looking towards Bayview Terrace. Enjoy the lifestyle near the back bay in Newport Beach. Search the MLS for Bayview Terrace homes for sale in Newport Beach, and Newport Beach real estate. Bayview Terrace is located near the back bay in Newport Beach. Bayview Terrace was built in 1986 by JM Peters. Search for all the homes in Bayview Terrace in Newport Beach.